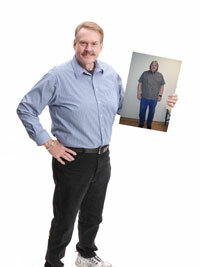 At 368 pounds and borderline diabetic, my doctor suggested bypass or lap band surgery. 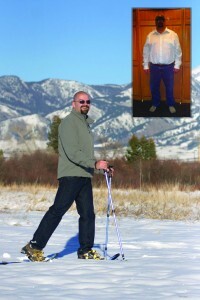 I was 65, had at least 100 pounds to lose and arthritic knees. I lost about 30lbs. in 6 months on my own, but it was very up and down. Then I followed Go Figure’s plan to the letter and lost over 100lbs. in 7 1/2 months. I’ve gone from pant size 52 to 38, and size 4XL to L. I can now mow the yard and do many things I could never do at my previous weight. I am now on maintenance to keep the weight from ever coming back. This entry was posted	on Friday, December 7th, 2012 at 7:38 pm	and is filed under reviews, Testimonials. You can follow any responses to this entry through the RSS 2.0 feed. Both comments and pings are currently closed.